Details of when we are open over the Easter period are as follows. We resume our normal working hours on Tuesday 23 April 2019. 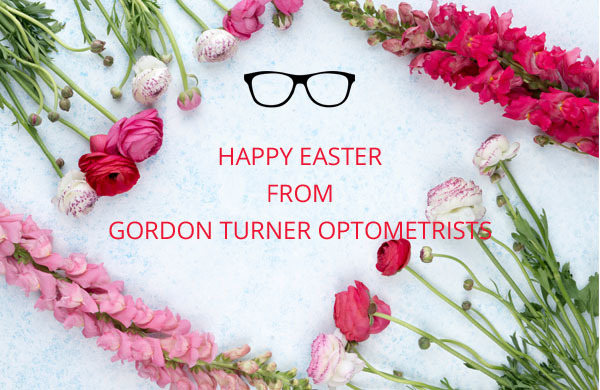 Feel free to either call us or to drop in to book an appointment, order your contact lenses or to simply ask us any questions or concerns you may have about your eye health. At the same time why not ask us to give your spectacles a complimentary clean? There are free one hour parking bays in Station Way as well as Red Route parking bays for disabled badge holders. Alternatively there are two Pay and Display car parks in Cheam, with the nearest one situated in Anne Boleyn’s Walk. We are 2 minutes’ walk from Cheam Railway Station on the Victoria and London Bridge lines. Bicycle racks are located 2 shops away from our premises in Station Way, Cheam just outside AES Security or alternatively there are covered bike racks in the approach road leading to Platform 1 at Cheam Railway Station just at the side of our practice. Either send us an email or call us on 020 8642 0563 with your query and we shall get back to you as soon as we can. If it is an urgent enquiry or a concern with your eye health, please call us directly. In the event of an emergency, please call St George’s Hospital, Duke Elder Eye Centre (Moorfields) directly on 020 8725 5877.